Flower Gardens, Vegetable Gardens and more. 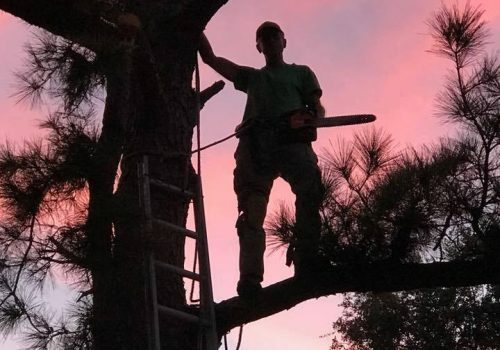 Tree trimming, tree pruning, tree removal , we do it all. Specializing in the proper trim and pruning of crepe myrtles. We make beautiful flower beds, flower gardens, vegetable gardens and more. 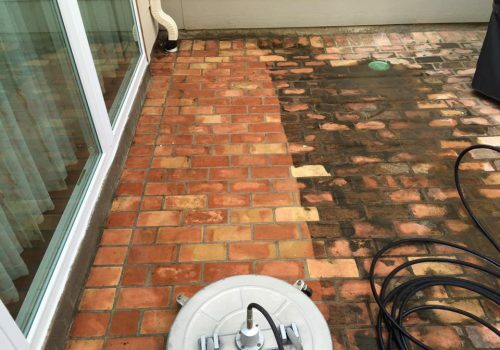 We build patio decks, provide power washing, gutter cleaning and many other home services that are not lawn-related. 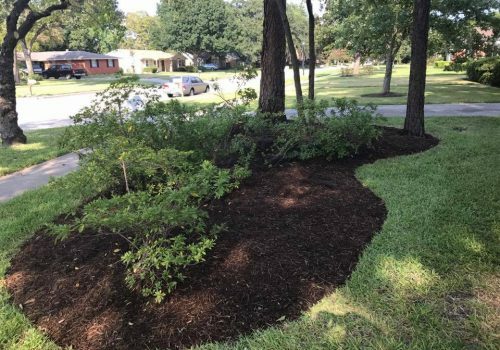 Golden Rule Home and Garden offers a variety of services to help you maintain a beautiful yard. We also offer services that make your outdoor experience more beautiful. Ask what recommendations we can make to improve your great outdoors experience. Contact us today to get a free, no obligation quote for any service we provide.